Facial masks are a great way to rejuvenate and replenish the skin. 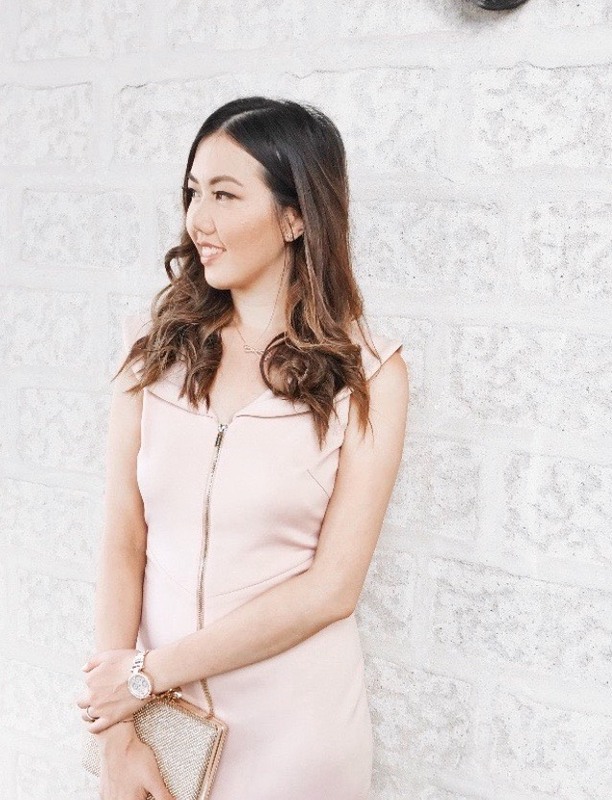 Once a week I would look to dedicate some "me" time by looking to give my skin some TLC with my favourite masks. Of the masks I've recently tried out, I have been so far impressed with the results that it has given to my skin. When your skin is feeling a little dull, dehydrated and dry sometimes it's best to use a facial mask that looks to give you more of a boost and moisture for the skin. 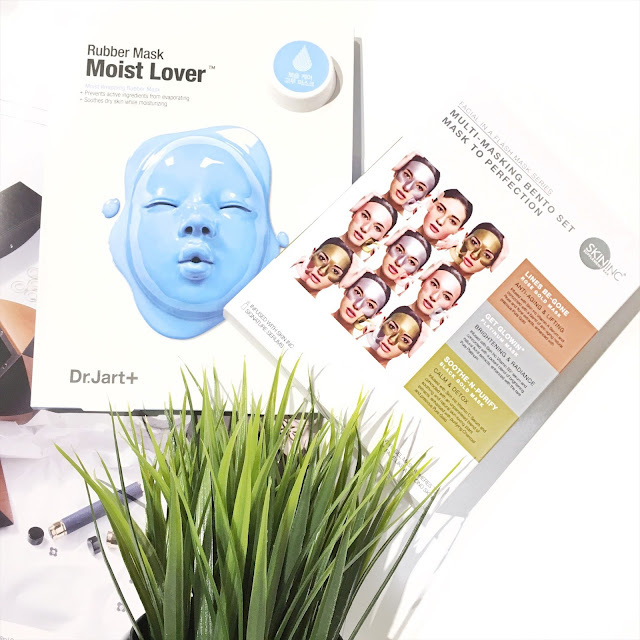 The masks that I've tested out include the Rubber Mask, Moist Lover by Dr Jart+ and the Multi-Masking Bento Set Mask to Perfection (Facial In A Flash Mask Series) by Skin Inc. Both of these masks are currently or will be available at your nearest Sephora store in case you were wondering. Both brands are originated from Korea so you can ensure that only the best ingredients have been used for these facial masks. After all...Korea was first country to start off with these amazing facial masks. I know some of you may be even freaked out by the packaging at first, but believe me this is one moisturising mask to use on a regular basis! It's made for those with normal, combination, dry and sensitive type of skin. So this mask consists of two steps with one starting with the Rubber Mask Hydration Lover - Moist Intensive Ampoule Pack. 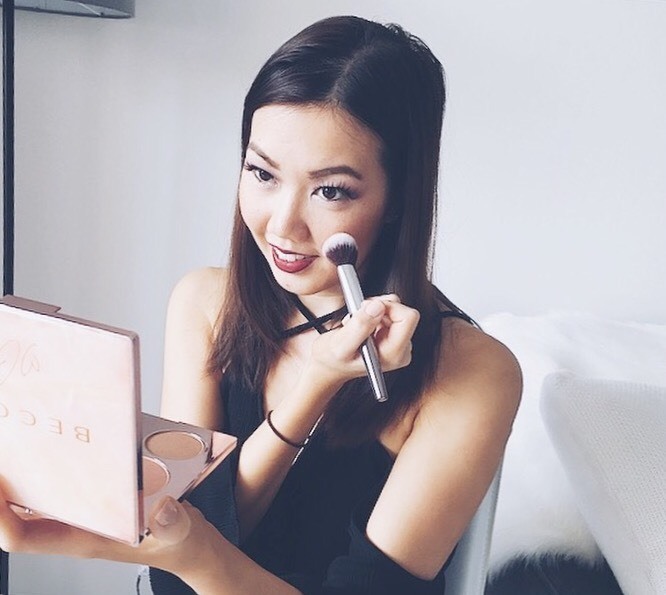 Look to massage all of the product onto your face and let it absorb. Secondly, open the Moist Wrapping Rubber Mask and look to apply it onto your face. 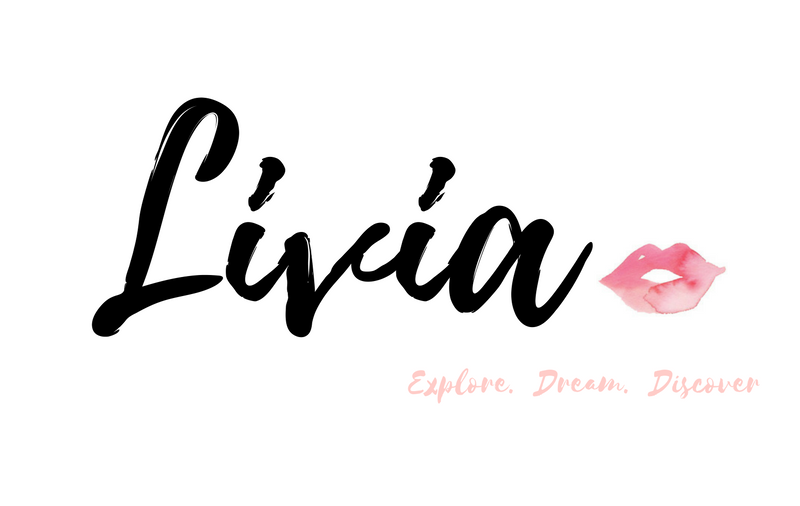 There will be two sections (i.e. top and bottom masks) where you would have to apply this directly over your face. What the mask does it that it looks to stimulate the delivery of actives into the skin while cooling for a radiant and healthy complexion. If your skin is suffering from dryness, redness, irritation, uneven texture and dullness, this mask will be effective in helping to reduce those effects. Thanks to its unique ingredients which is contained in the highly concentrated ampule serum and rubber mask, it's essentially designed to hydrate and soothe the skin for the better. After using this mask, I could note that my skin felt more softer, supple and dewy. It even feels super clean and pure. It really does look to deliver a whole heap of moisturising benefits to the skin thanks to the Green Seaweed extract, Vitamin C and minerals - which all help to keep your skin feeling balanced and supple. 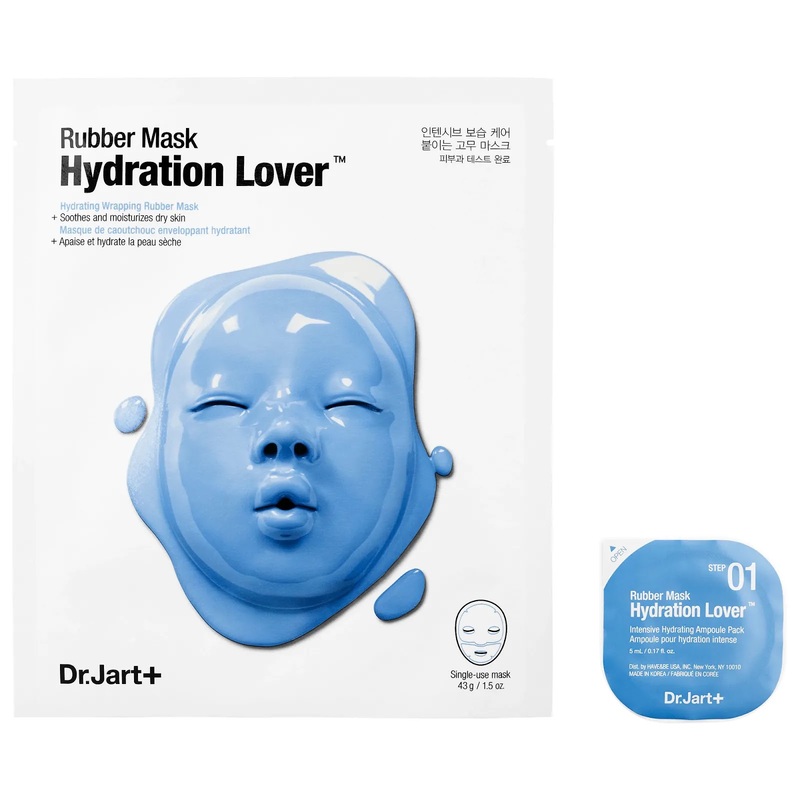 The Rubber Mask Moist Lover by Dr Jart++ is available at Sephora. 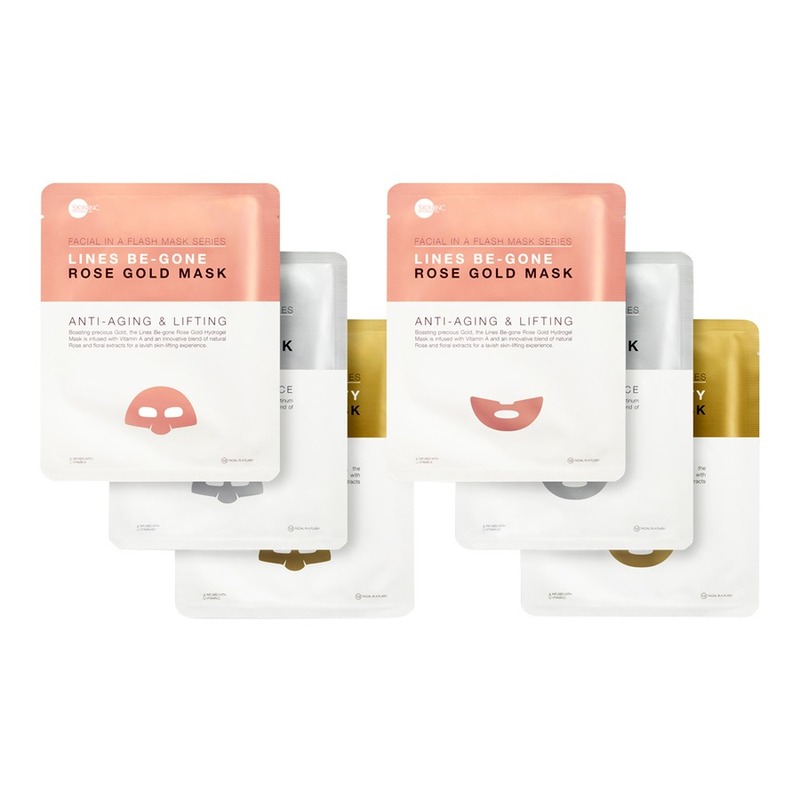 The Multi-Masking Bento Set Mask to Perfection by Skin Inc includes 1 x Soothe-N-Purity Black Gold Mask, 1 x Lines-Be-Gone Rose Gold Mask and 1 x Get Glowin® Platinum Mask. Usually I would pop on a face mask when I notice that my skin is becoming dry, acne prone and simply dull looking. 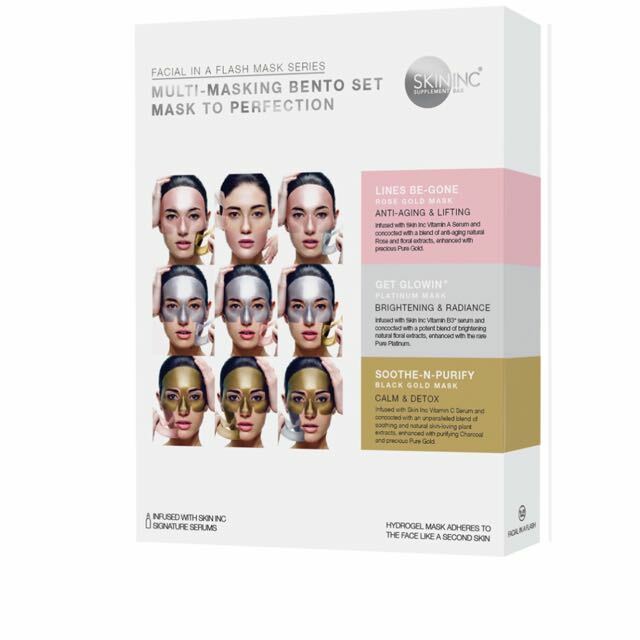 Now you can look to customise your masking regime all thanks to the Multi-Masking Bento Set Mask to Perfection, Skin Inc. Each of the face masks are infused with the Skin Inc Signature Serums including Vitamin A, B3 or C. Each of the hydrogel masks come with top and bottoms (so essentially halves) which means that you could mix and match to create a skincare solution that suits your skin condition. Overall, I love the mix and match concept because you're not just using one whole face mask. You can look to target certain areas with either a Calm & Detox mask or Anti-ageing & Lifting mask. The Multi-Masking Bento Set Mask to Perfection by Skin Inc, RRP $46 is available at Sephora. Have you tried any of these masks out yet?